Apollo 11 mission commander Neil Armstrong and pilot Buzz Aldrin, both Americans, landed the lunar module Eagle on July 20, 1969. This exhibition celebrates the 50th anniversary of the Apollo moon landing and complements the Manhattan Public Library’s summer reading theme, A Universe of Stories. 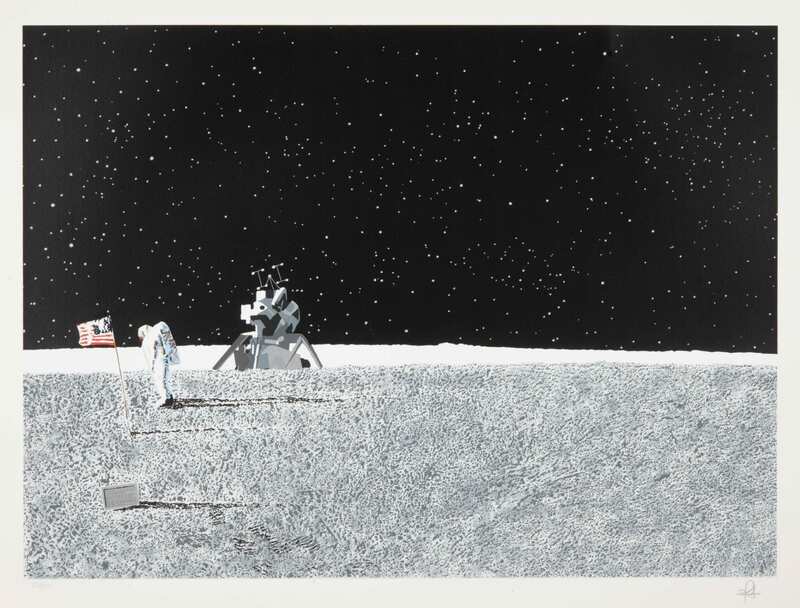 The signature work, Moon Landing, is by artist and designer Raymond Loewy, who worked for NASA from 1967 to 1973. Loewy was employed as a Habitability Consultant by NASA when it designed the Skylab space station, launched in 1973. One of NASA’s goals in hiring Loewy was to improve the safety and comfort of manned spacecraft. Another body of work featured in the exhibition is by Indian artist Rm. Palaniappan. “During my schooling, interest on science made me imagine myself as a scientist,” the artist has said. 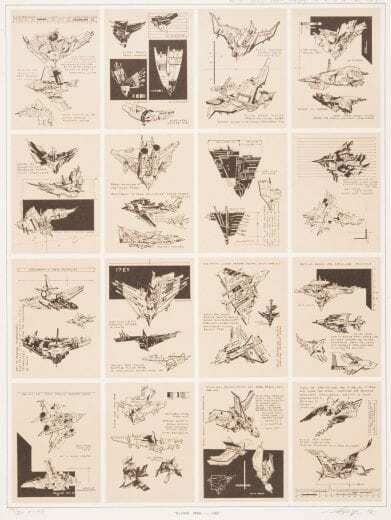 “(A)lso my deep involvement in mathematics and astronomy gave me a doorway to see a new world of abstractions.” Palaniappan’s Alien Planet series, Space Drawings, and Flying Man all reflect his fascination with flight and space exploration. From John Steuart Curry’s illustration study for a Ralph Waldo Emerson essay to Wisconsin engineer Erhardt C. Koerper’s Sun Flares to Lee Chesney’s Nebula, this exhibition invites viewers to travel beyond gravity’s reach. White House photographs by Pete Souza. This exhibition was organized by art2art Circulating Exhibitions. 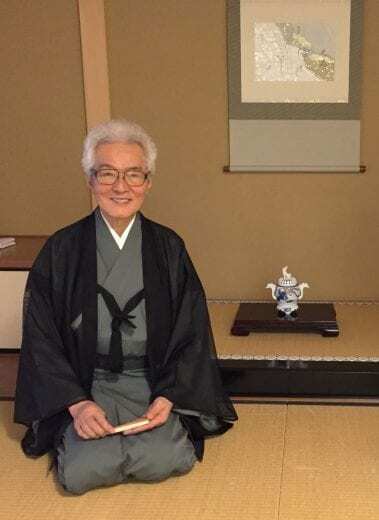 The exhibition is sponsored by Kansas State University Office of the President, Mary Vanier, Jackie Hartman Borck and Lee Borck, Jack Goldstein Charitable Trust, Holiday Inn at the Campus, K-State Department of Art, and other generous donors. 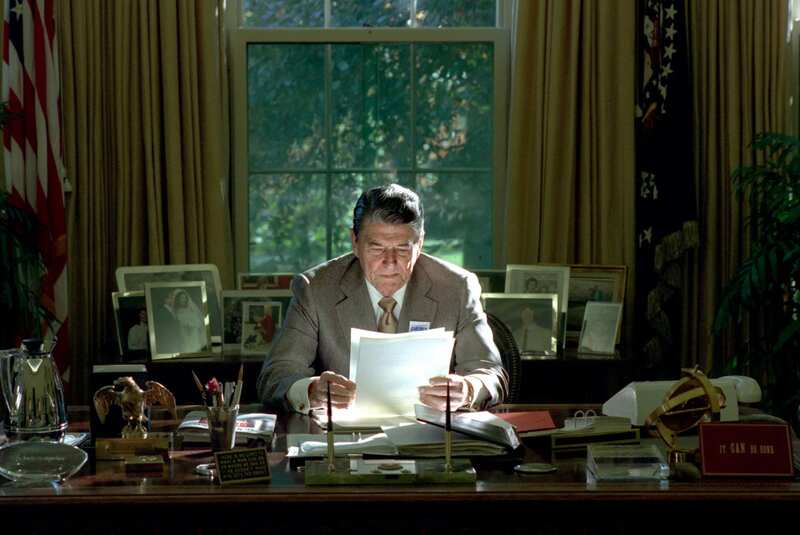 Top image: President Reagan working at the Resolute Desk in the Oval Office (October 26, 1988). 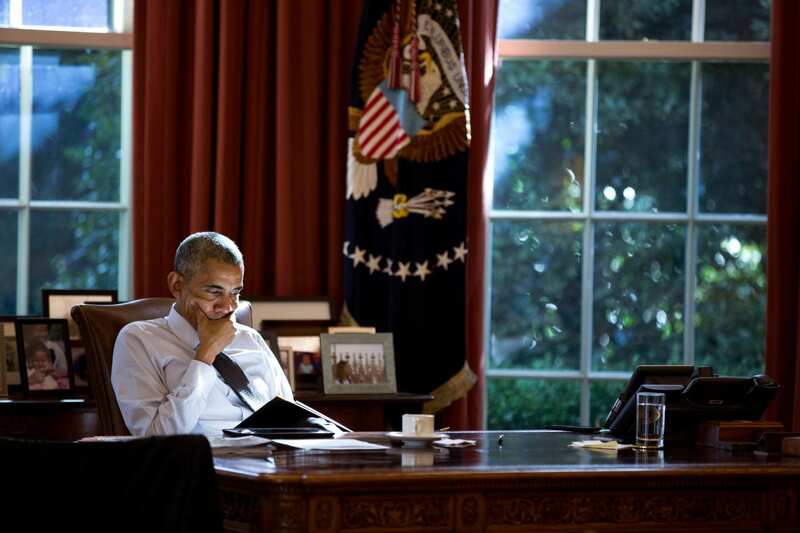 Bottom image: President Barack Obama works at the Resolute Desk in the Oval Office (October 14, 2016). 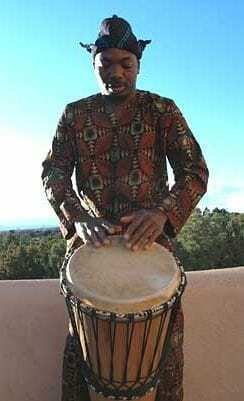 Akeem is descended from 10 generations of drummers in Nigeria and is well-known for his rhythm, skills, and showmanship. Event held in collaboration with K-State’s College of Education. Heitz’s film, produced with Graham Carroll, documents the history of murals painted for Kansas post offices as part of New Deal arts programs. Join her after the screening for a conversation about the murals’ historic and contemporary significance. A New Deal for Public Art in a Free State is a film by Clio’s Scroll Productions LLC in conjunction with the Birger Sandzén Memorial Gallery and funded by a grant from Humanities Kansas. Kara Heitz is a lecturer in history in the department of liberal arts at Kansas City Art Institute. 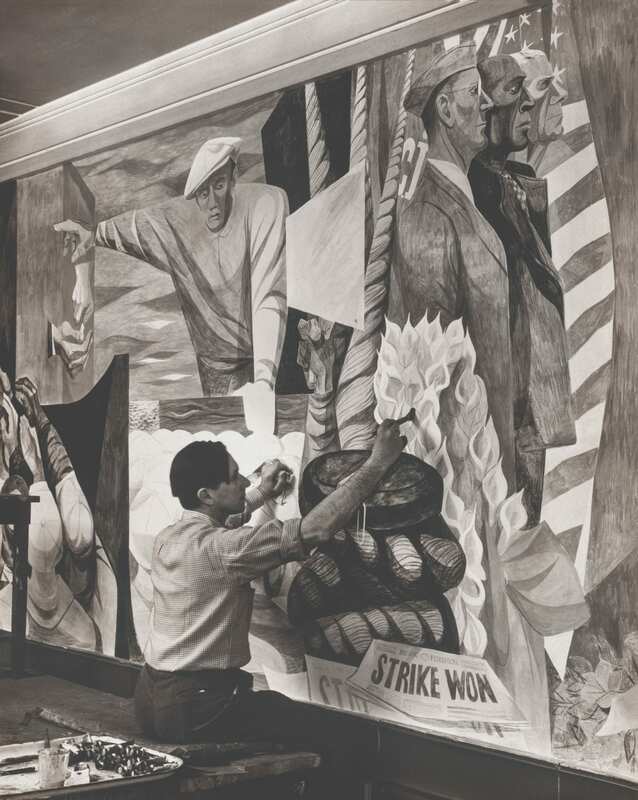 This talk is in conjunction with the exhibition Celebrating Heroes: American Mural Studies of the 1930s and 1940s from the Steven and Susan Hirsch Collection, on view March 5 – June 15, 2019. Mural by Birger Sandzen in the post office at Lindsborg, KS. Image by the Birger Sandzen Memorial Gallery. The global crises of the 1930s and 1940s compelled American artists to make art that fulfilled both personal and national needs for pride and hope. This talk will explore the ways in which artists used heroic characters to symbolize national ideals and aspirations during trying times. Lara Kuykendall is an associate professor of art history at Ball State University. 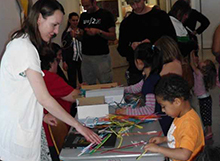 The Museum hosts a variety of classes and workshops throughout the year for all ages. 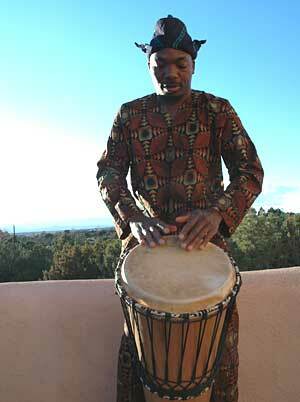 Travel the remainder of the Silk Road as part of the museum’s “Silk Road through Kansas” programming. We will visit India, China, Japan, and the Middle East. Next Class: May 22-25: Japanese Children’s Day, Koi Nobari Kites (traditionally celebrated May 5). Classes meet on the first Tuesday of the month and allow homeschool families a chance to participate in the museum’s school field trip program. Classes are appropriate for kids in kindergarten on up. Next class: May 7, 1-2:30 p.m. Cost for all above classes is $3 per child, $1.50 for military families, and reservations are required. Call 785-532-7718 or email klwalk@k-state.edu for reservations. Children must be accompanied by an adult. If you need to cancel your reservation let us know so we can call those on the waiting list. 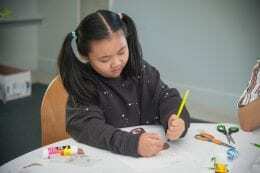 Special price for Military Families: In conjunction with the Blue Star Museum program, the Beach Museum of Art offers military families half price on all workshops and classes! The museum is open Tues, Wed, Fri, 10 a.m.-5 p.m., Thurs 10 a.m.-8p.m., Sat, 11 a.m.-4 p.m. Free admission. Free parking. Check out The Beach Blog for behind-the-scenes information, event info, and guest posts. Franklin D. Roosevelt’s jobs programs for artists during the 1930s and 1940s introduced a golden age for murals in America. New Deal artists took inspiration from the panels of the Mexican muralists, in which various ethnic groups and the everyday worker became monumental “heroes.” Farmers, miners, American Indians, settlers, all found places in the government murals that still greet visitors in sites such as post offices and schools. This exhibition of over fifty drawings explores the themes that emerged in American mural making from the Great Depression until after World War II. Artists featured include Anton Refregier, Jenne Magafan, Edward Chávez, and Arnold Blanch. The exhibition provides an intimate look at the thinking processes of these artists and others who competed for New Deal mural commissions. Colorful and dynamic preliminary studies offer insights into artists’ thoughts about interpreting history, the notion of “hero,” and democratic ideals – topics still relevant today. 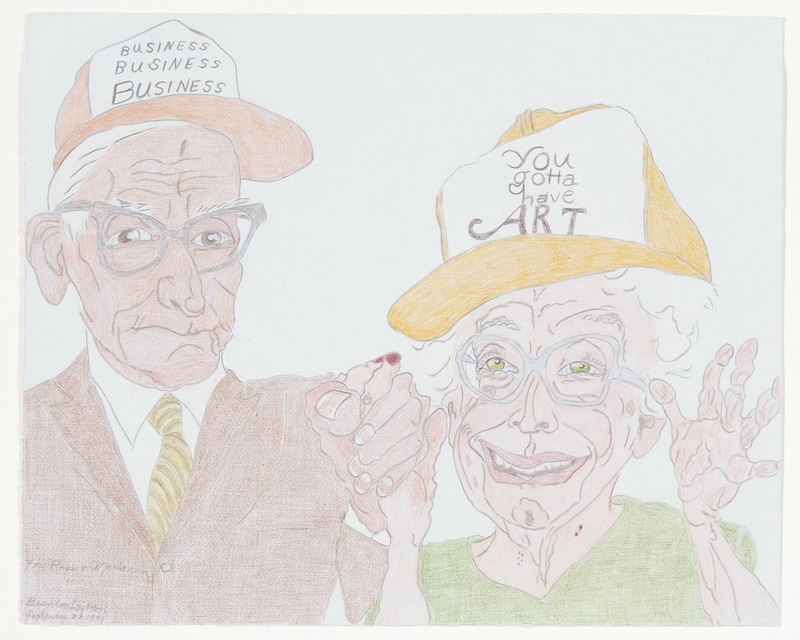 This exhibition has been organized by the Frances Lehman Loeb Art Center of Vassar College, Poughkeepsie, New York. Documentary screening and post discussion with filmmaker Kara Heitz, Kansas City Art Institute. Thursday, March 21, 5:30 p.m. Closing keynote for The Art of Democracy symposium. The public also welcome. Acclaimed Kansas-based filmmaker Kevin Willmott will discuss how the film explores and exemplifies our time under the Trump administration, including the rise of racism, Charlottesville, the Muslim travel ban, and the government shutdown over funding for the wall. Willmott’s films often reflect elements that currently define life in the USA. His insightful use of humor adds precision to his critiques, and at the same time affirms our humanity in the face of hatred. Won Oscar for Best Adapted Screenplay at the recent 91st Academy Awards. Nominated for five other Academy Awards. 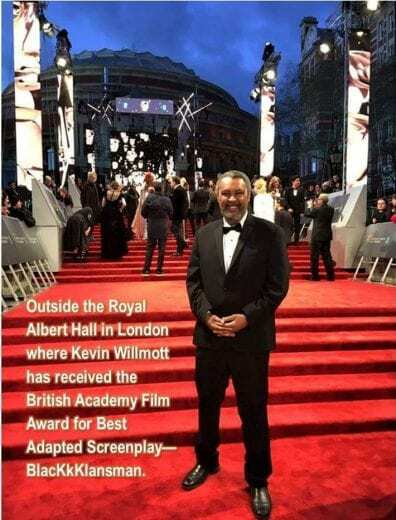 Received prestigious international awards: The Grand Prix at Cannes Film festival, Best Adapted Screenplay at the British Academy of Film and Television Arts (BAFTA), and others. The Art of Democracy, a symposium co-organized by the Office of the Provost and the Center for Engagement and Community Development. The talk is presented in partnership with the Dow Center for Multicultural and Community Studies, Center for Engagement and Community Development, K-State Department of Art, UFM Community Learning Center, and K-State Black Student Union. 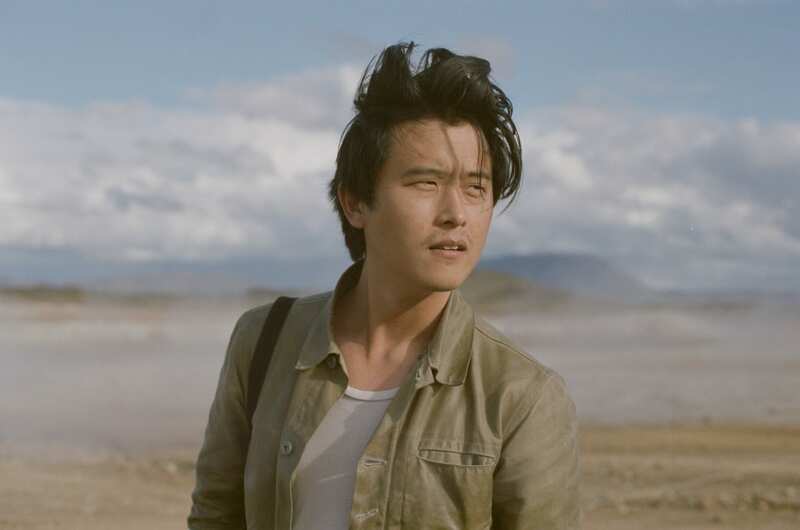 Thursday, March 28, 5:30-7:30 p.m.
Dan Chen grew up in Manhattan, Kansas, and now works as a filmmaker in Los Angeles. His films tell stories about being Asian-American in Hollywood and growing up Asian-American in a small Midwest town. Reception to follow. 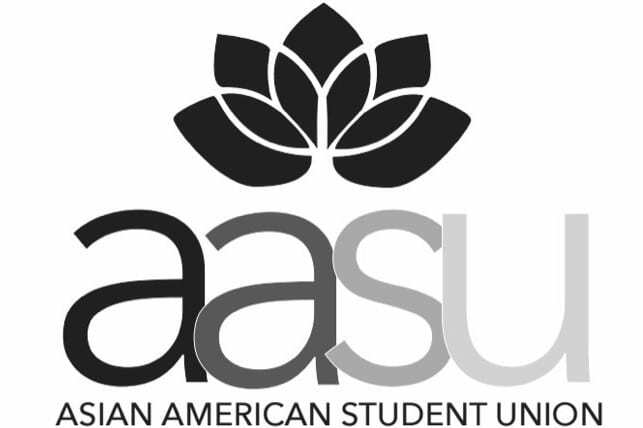 Presented in partnership with the Dow Center for Multicultural and Community Studies and K-State’s Asian American Student Union. Thursday, April 4, 7:30 p.m. The Loveliness of Air is an original electroacoustic composition based upon selected poetry and prose of children under the age of 15 who were victims of the Theresienstadt (Terezín) Nazi concentration and transit camp between 1942 and 1944. The Loveliness of Air was composed and its production engineered by Joseph Wytko and supported in part by a grant from Arizona State University. 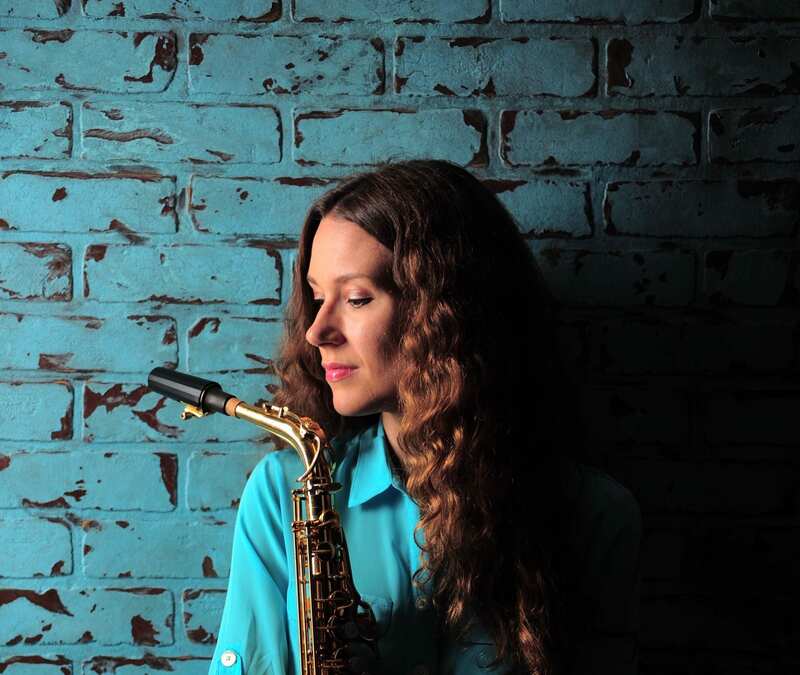 The work includes narrations in nearly one dozen languages and features saxophone solo artist Anna Marie Wytko, associate professor of music in the K-State School of Music, Theatre, and Dance. Saturday, April 13, 1-3 p.m.
guests from the Flint Hills Discovery Center. from the USD 383 K-Link program.